‘My attention has been drawn to a rather alarming post about Lord of Ajasa’s health. I believe it is necessary to quickly address this before the public is misinformed. 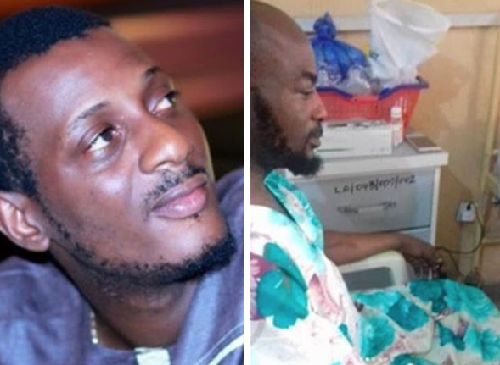 Lord of Ajasa was diagnosed with Pelptic Ulcer and he is currently at the Hospital and being attended to. @baddosneh @9iceofficial @babanla2phat and myself have been in touch with the wife and Ajasa. Let everyone be clear that Ajasa has not been neglected as been widely suggested by certain people. How is he now, please?